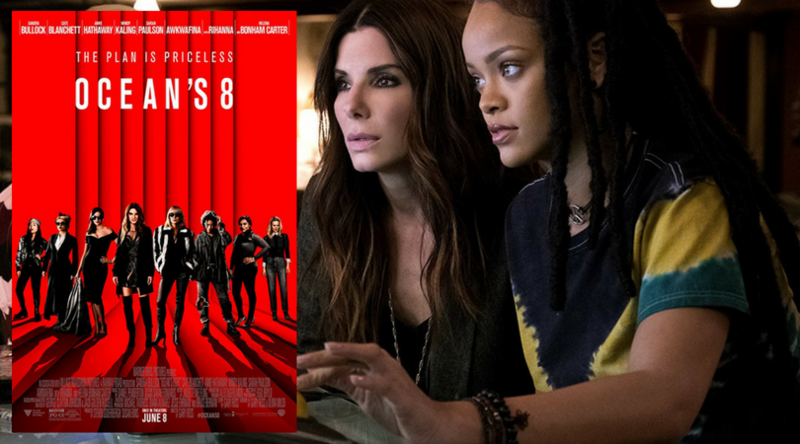 Sandra Bullock returns to our screens alongside an all-star cast in Ocean’s 8. But is this reboot worth the price of a cinema ticket? Adam Brannon finds out.